A company-wide auction at Veterans United Home Loans raised more than $44,000 to help build a smart home for a triple amputee Veteran. The event gave the company’s 2,100 employees the opportunity to bid on and win autographed guitars by some of the biggest names in music, including Dave Matthews Band, Gwen Stefani and Kenny Chesney. Several artists who appeared this summer at the Veterans United Home Loans Amphitheater in Virginia Beach, Virginia, signed guitars to help raise money to build a specially-adapted smart home for Navy Veteran Andrew Bottrell. The home will be built in San Diego by the Gary Sinise Foundation’s R.I.S.E. 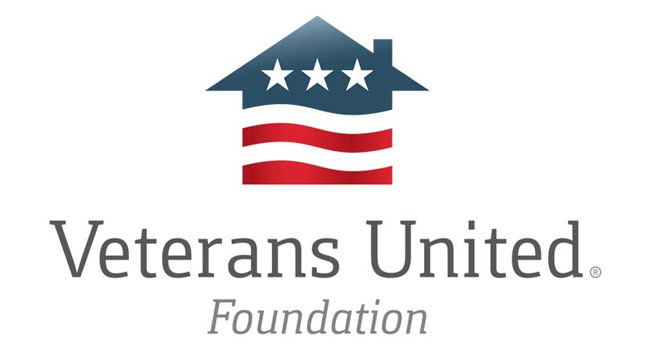 program (Restoring Independence Supporting Empowerment), which provides mortgage-free homes customized specifically to the needs of severely wounded Veterans. Bottrell was deployed to Afghanistan in July 2011 with Seal Team 10. On October 1, 2011, his vehicle was struck by an improvised explosive device. He suffered extreme injuries, which led to a double leg and left arm amputation. Auctioned guitars were autographed by Brad Paisley, Collective Soul, Darius Rucker, Dave Mason, Dave Matthews Band, Dierks Bentley, Dixie Chicks, Doobie Brothers, Florida Georgia Line, Goo Goo Dolls, Gwen Stefani, Jason Aldean, Keith Urban, Kenny Chesney, Luke Bryan, Miranda Lambert, Rascal Flatts and Toby Keith. The donation from the employee auction is in addition to a $300,000 gift Veterans United Foundation made in February toward the construction.